The environment is of tantamount concern to plenty of people around the world, particularly in areas where it is possible to see our forests disappearing day by day. But with advances in technology, we can actually save those forests and help to maintain them at their current size. 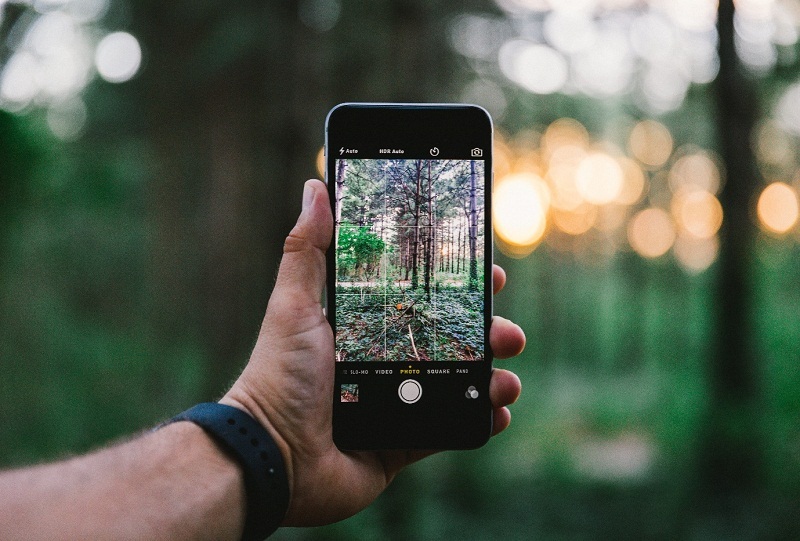 Here’s how technology is helping to reduce the use of paper and the need to chop down trees. A new study has found that more and more people are making the switch from paper tickets to e-tickets. This is a result both of more firms providing them, and the perceived safety of using such tickets increasing. It seems that as technology advances in our smartphones, we are happier to use them for anything, even things that might present a security risk. Most people say that it’s easier to use a smartphone than have to carry around paper tickets since your phone is harder to lose and you will carry it with you anyway. The statistics in the study by Cartridge Save are clear – we are finally at a point where we are happy to use electronic files rather than paper print-outs. 81% of people are happy to use e-tickets when travelling, and 83% use smartphone apps to store information such as hotel check-ins and itineraries. 55% prefer to have event tickets on their phones than on paper, and 54% want emailed receipts for purchases rather than paper copies. All of this adds up to mean that less paper is used during transactions, and we’re fine with it. As Kindles and other e-readers become more prevalent, it’s also clear that more of us are downloading books rather than buying paper copies. It’s obvious to see how this might be a huge help for our forests. Popular books such as the Game of Thrones series can run to hundreds of pages per volume, with multiple volumes to collect for the whole story. On an e-reader, all of this is reduced to a simple data file which sits on your device and uses no paper at all. Being able to read on your phone or tablet is a huge advantage over having the bulky paper copy of a book when travelling, too. Time was, any business had to keep boxes upon boxes of paper documents reaching back years. Records had to be kept for tax purposes and customer details needed to be written down and kept safe. The great thing about the arrival of the internet was that we no longer had to fax documents or keep details on paper. Things have gone much further in recent years, with the addition of cloud storage. Now it’s possible to keep infinite numbers of documents stored safely without ever needing a single piece of paper. If we continue down this route, it’s possible to imagine a future where paper is hardly used at all. This would be a great future for the ecosystem, as more trees will be planted and less cut down. That will help to slow down a lot of the negative side effects that are already being caused by the loss of our forests!